Diversity matters. How can you reflect that in your B2B marketing? Increasingly, customers want to do business with companies that take diversity into account when they develop campaigns, write copy, and market to their customers. Many B2B firms haven’t been as closely dialed in to diversity as their B2C counterparts. However, it’s not too late to start. 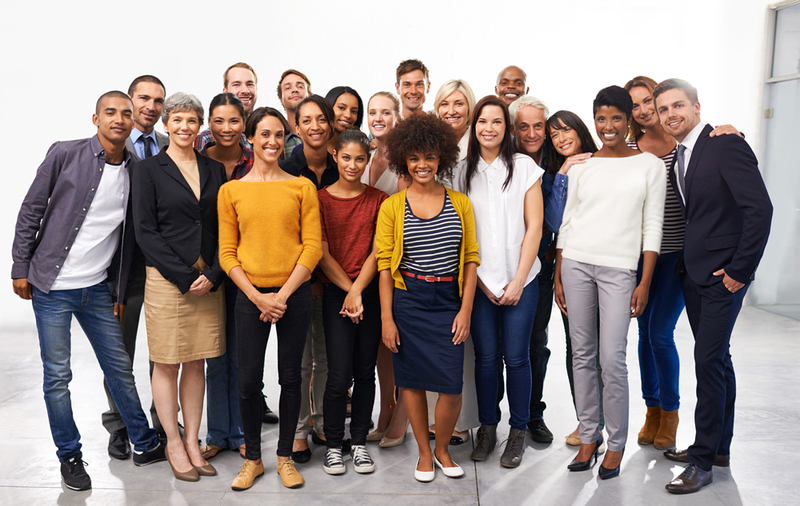 Here are four ways to make your B2B marketing more diverse. Focus on inclusion at the concept phase: When you imagine your ideal customer, what do they look like? One aspect that limits diversity in B2B marketing is a lack of inclusion and representation when campaigns are developed. 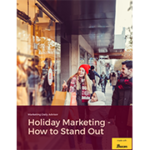 Consider how to represent a wide range of perspectives in your marketing. Does your messaging speak to different customers? Are your avatars inclusive of the diversity in your customer base? Can you widen the scope of your marketing outreach to more effectively connect with customers before you move to execution? B2B buyers are as diverse as buyers in the B2C world and just as anxious to see a range of prospective business-focused buyers in the marketing they interact with. Use representation as a metric in your visual marketing: Inclusion is often obvious in your digital marketing. Consider the images you use. Do they include people of different races, ethnicities, ages, and genders? If not, a customer may come to your website and feel that you’re not speaking to them. Recruit a variety of diverse talent: Your marketing team’s diversity can help you succeed in being more inclusive in your marketing. Focus on recruiting diverse talent for your marketing team, whether that’s representation in terms of ethnicity, age, experience, or background. Not only will this range of perspective help you solve marketing challenges in more creative ways, but you’ll also have the ability to develop authentic messaging that resonates with more potential customers. Incorporate diversity into your metrics: Your marketing will become more diverse when you focus on it as a touch point in your metrics plan. Are you measuring the diversity and inclusion in your marketing plans? Make it a priority, and revisit on a quarterly basis to see how you’re doing. With this information, you can further refine your offerings. Diversity matters in B2B. Take the time to invest now so you can speak to all the prospective customers you’d like to reach with your products and services. Be inclusive of a range of different B2B buyers—and you’ll be on the road to building a reputation as a company that takes representation seriously.